Fort Wayne is in northern Indiana, easily accessible from from US I-69. 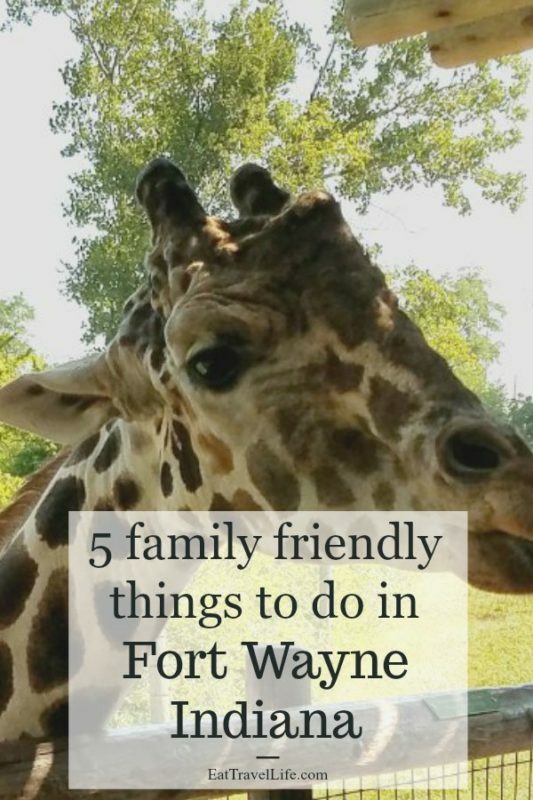 There are many family friendly things to see and do in Fort Wayne. 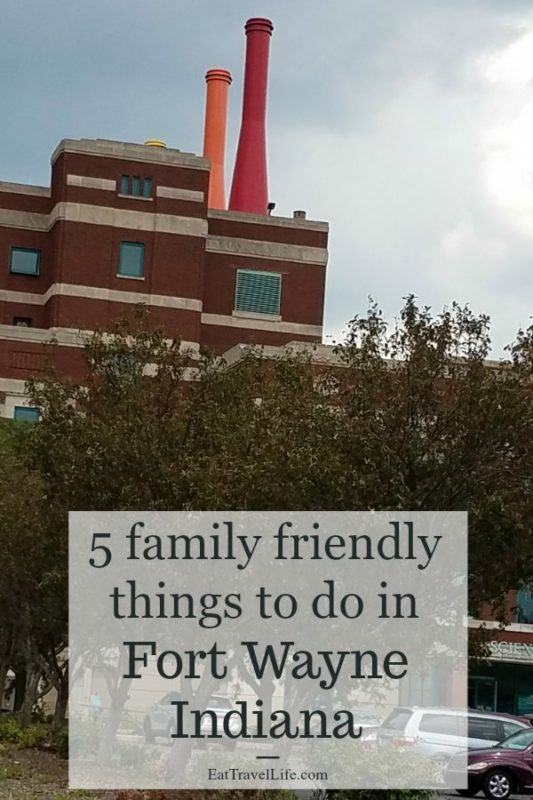 Here are my favorite 5 things to do in Fort Wayne Indiana. Foellinger-Freimann Botanical Gardens – Located in the heart of downtown Fort Wayne in the botanical gardens. 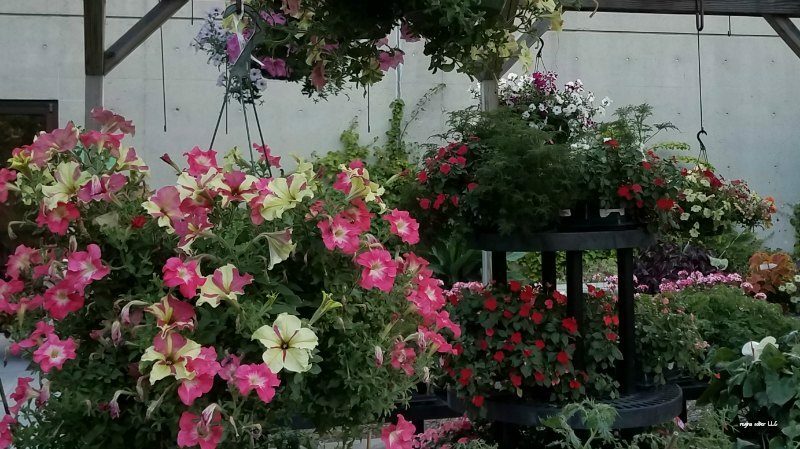 (1100 South Calhoun St) There are over 25,000 square feet of gardens to see and explore, including a a plant rescue. Gardens are indoors as well as outdoor gardens. Check out their site for the various events going on throughout the year. 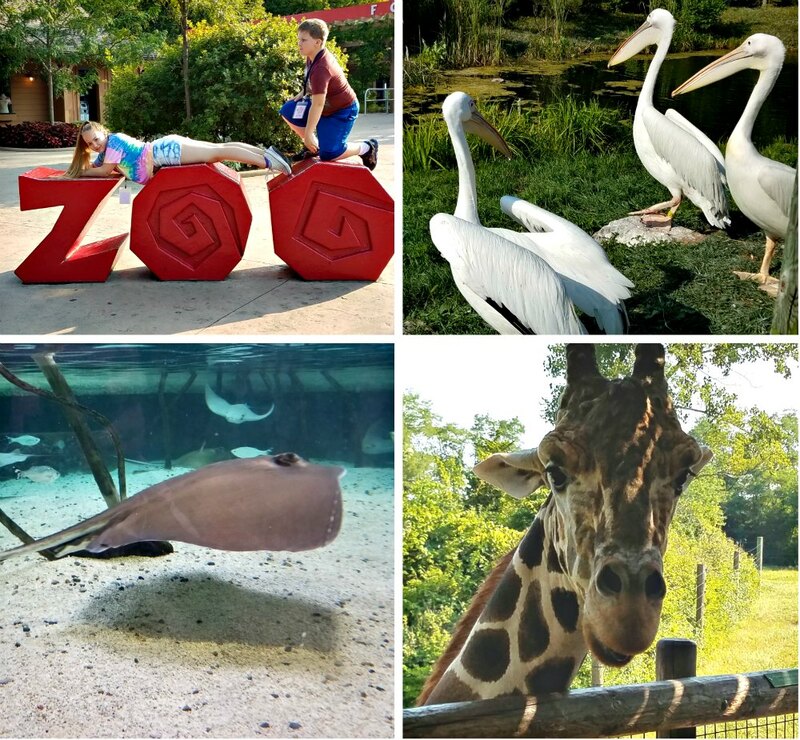 Fort Wayne Childrens’s Zoo – Spend a day (or two) at the zoo exploring the different animals (located at 3411 Sherman Blvd). Animals are separated by countries. You can ‘travel’ to Australia, Africa, Indonesia and Indiana. Get up close and feed the giraffe, check out a Tasmanian devil or feed the stingrays. There are many photo opportunities to take photos, so have your camera ready! 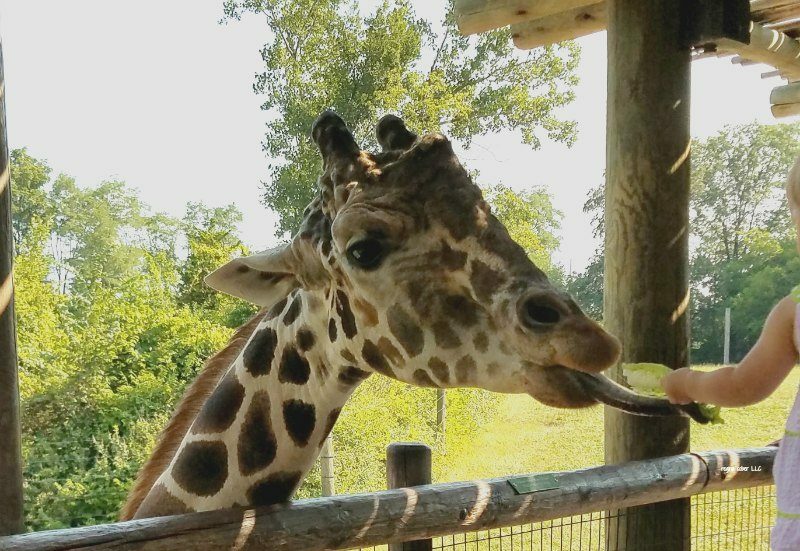 TIP: Make sure to buy tokens so you can feed the giraffes! Science Central – This building Science Central is in, was once an old power and light building (located 1950 N Clinton St). It’s super cool and makes it an excellent location. 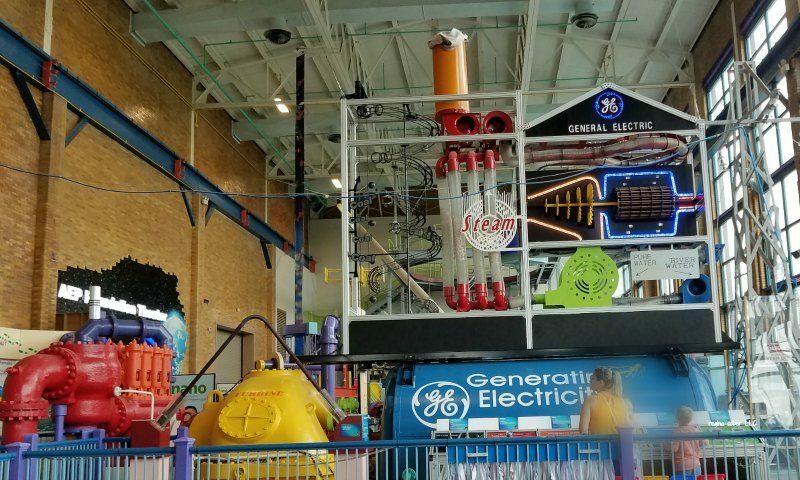 Explore exhibits on 3 floors (most exhibits being on the top or bottom floors). 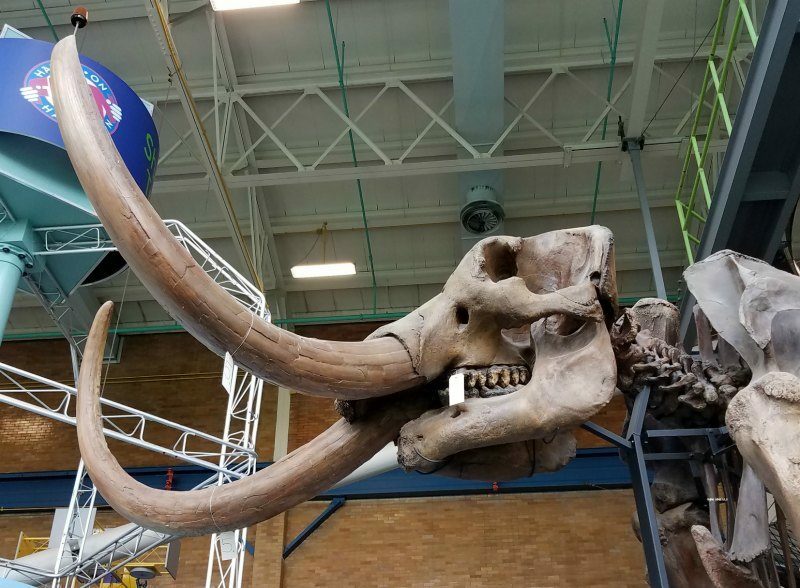 They are various traveling exhibits that come in for a time and then are go. Be sure to check to see what is there during your visit. 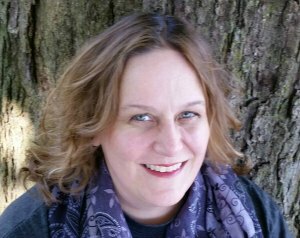 T There are many hands on experiences for your kids to check out. Check out the Science On a Sphere presentation. 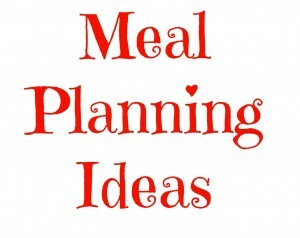 TIP: Bring a lunch and enjoy in their lunchroom so you can continue your visit without leaving. 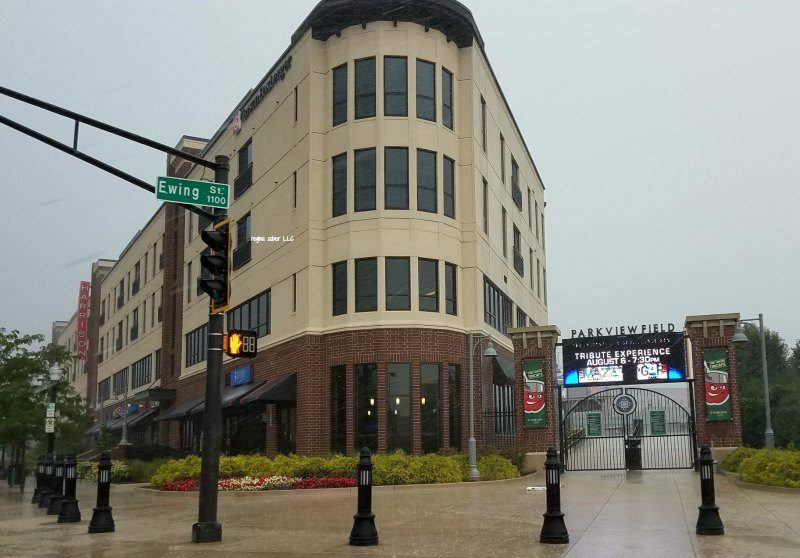 Tin Caps Baseball – Be sure to check the schedule and catch a game from the local minor league baseball team. The Tin Caps place downtown at Parkview Field. (1301 Ewing St). They are the Class A (Midwest League) affiliate of the San Diego Padres. When playing at home, you can find lots of things going on at Parkview Field for your whole family to enjoy. 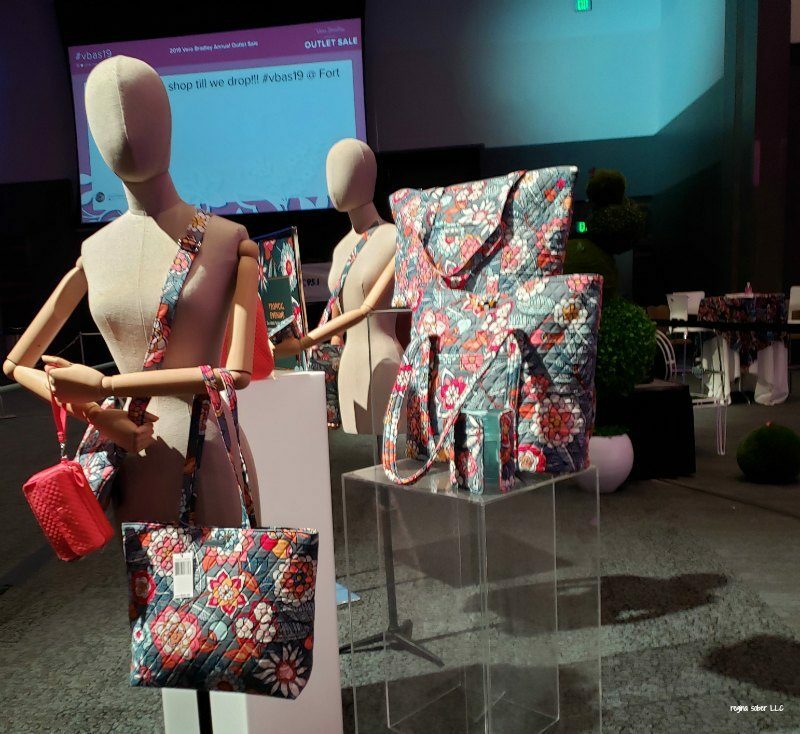 Vera Bradley Outlet – Maybe more appealing to the gals in your life. 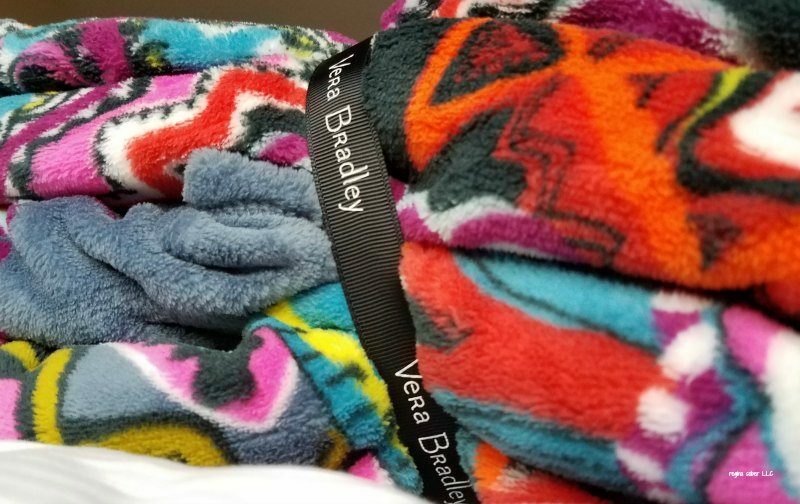 Come shop at the Vera Bradley Outlet in Fort Wayne for your favorite bags, blankets and more (4120 W Jefferson Boulevard, Fort Wayne. There is also a super annual sale that happens only in April where you can get up to 65% off your items. Get your tickets and make it a weekend! If you go during the week, plan on paying for parking and your tickets. If you go during the weekend, it is currently free to attend and you pay for parking.